Liverpool are on the box again this weekend (25th August). 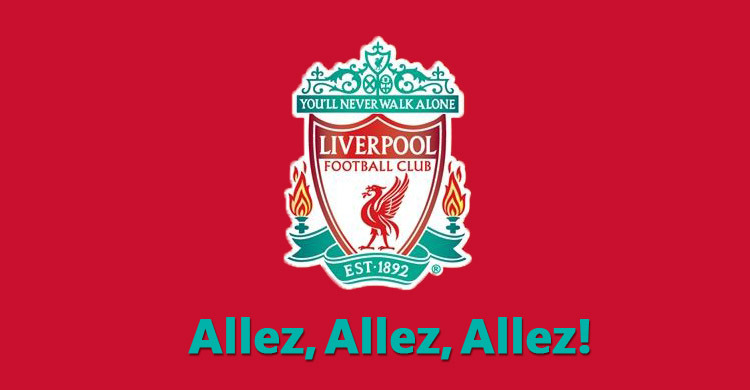 They welcome Brighton & Hove Albion to Anfield off the back of two straight wins. Brighton & Hove Albion are themselves on a high having beaten Manchester United 3-2 last weekend but we’ve already discussed United’s woes here and we’ll put last weeks casualty down to the side show of Mourinho/Pogba unrest in their camp! So beware Brighton, the scoreline was 4-0 on their last visit to Anfield on the last day of last season and I’d expect more of the same this weekend. I’m done with pessimism and underselling Liverpool for fear of being let down. From now on it’s optimism, hype and expectation. If it’s not to be, then it’s not to be. This time I’m all in. I tend to do that at the poker table too when I get a half decent hand…on the last occasion I was beaten on the river by a royal flush. A king on the last card, what are the chances. In my hand?...a straight flush. I was sick, but I backed it and it makes the loss harder. If you win, it makes it all the sweeter, and for Liverpool fans that day will arrive. I wasn’t born the last time the Reds won the league, that is a huge investment from fans of a huge club. But it will be worth it! Kick-off Saturday 25th evening at 5.30 BT Sport. Interesting fact, Brighton won twice on the road last season and last won in Anfield in 1982, their only league win against the Reds. strong>Liverpool have scored 18 goals in their last 6 home games without reply… 3-0 Liverpool. The most famous name in golf, possibly sporting history. The man is a machine and has been for decades. Only for injury he would have comfortably broken all records by now but the severity of his recent back injury specifically set him back a number of years. Now he’s back in business and although we’ll never see him at his imperious best again, we will see him break Jack Nicklaus’s 18 majors record. Nicklaus who is regarded the greatest of all time openly refers to Tiger as the greatest. Tiger has 106 professional wins in total including 14 majors, 4 short of Nicklaus. At 42 years old he has 20 years of competing to haul in the record. 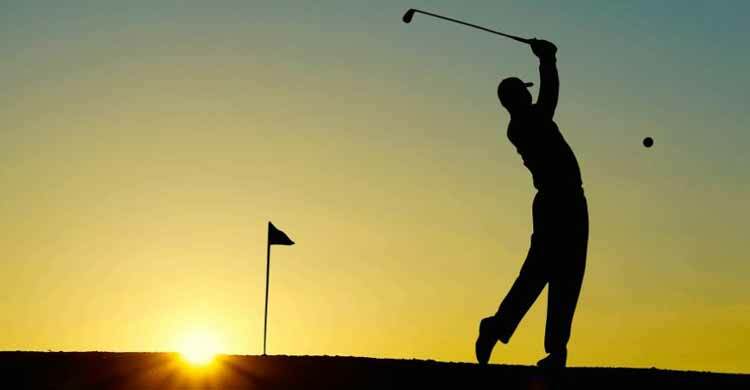 Injury is his biggest obstacle as he was ranked #1199 December 2017 after injury but is now #26th in a jam-packed golfing line-up which is at its all time most competitive. J.P. McManus received a real boost this week when Tiger confirmed his intention to play the Pro-Am at Adare Manor in 2020. What a week for J.P.! The Northern Trust concludes this weekend with Tiger out of the running there alongside Irishman Seamus Power on the leader board T67 on even par. 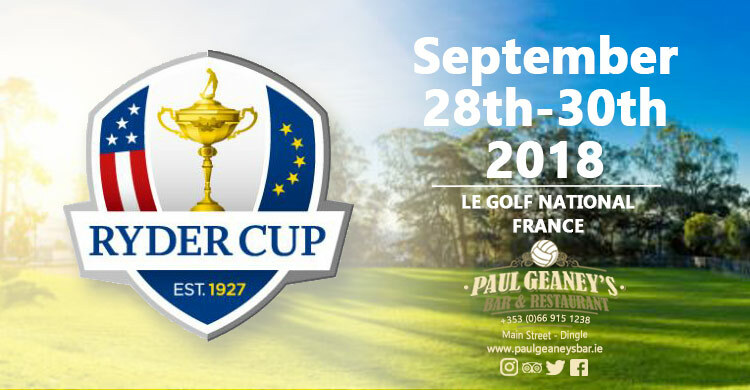 Next month sees a return of the Ryder Cup starting the 28th September. Whether you like it as a competitive event or not it brings lots of spotlight and fun. 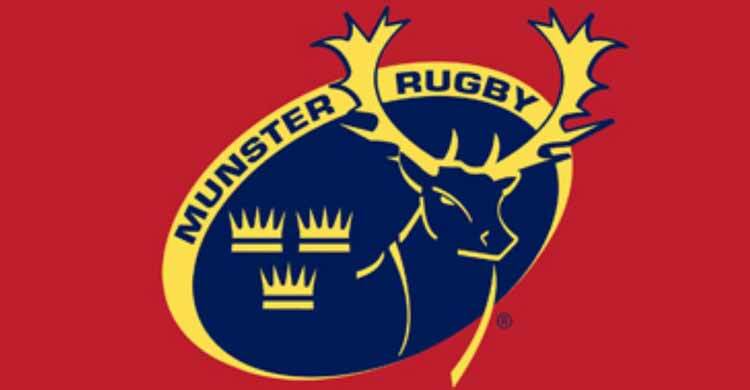 Munster took a bad loss to European Cup opposition Exeter Chiefs last night (Friday 24th) in Irish Independent Park. I’m going to blame Kieran Donaghy and PST Sport for this one! The newly installed 3G surface looks great but someone has to take the fall on this one! Hopefully we’re in store for another exciting year from Munster who can only be boosted by the addition of Joey Carbury, a quality flair player. The loss of Simon Zebo is one that hurt a lot of Munster stalwarts and it certainly hurt the team. Losing that kind of quality and ability to make something of nothing is sickening to those who pay the weekly gate at Thomand. The news of Carbury has definitely raised spirits and probably some expectation around the University of Limerick training facility. 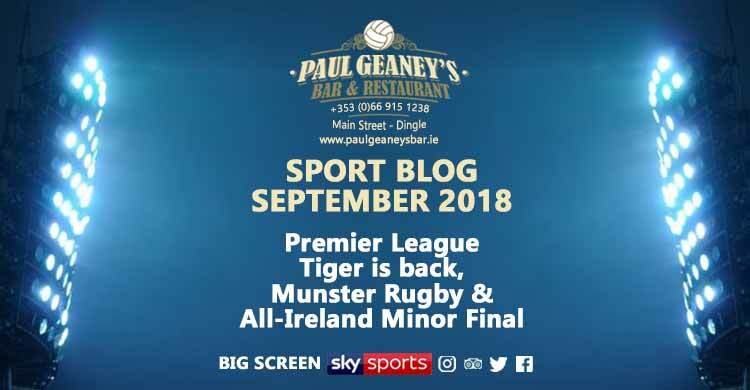 I hope things work out, we all feel a huge sense of pride when Munster do well in Europe and there is a feel good factor around the province when our rugby team does well. 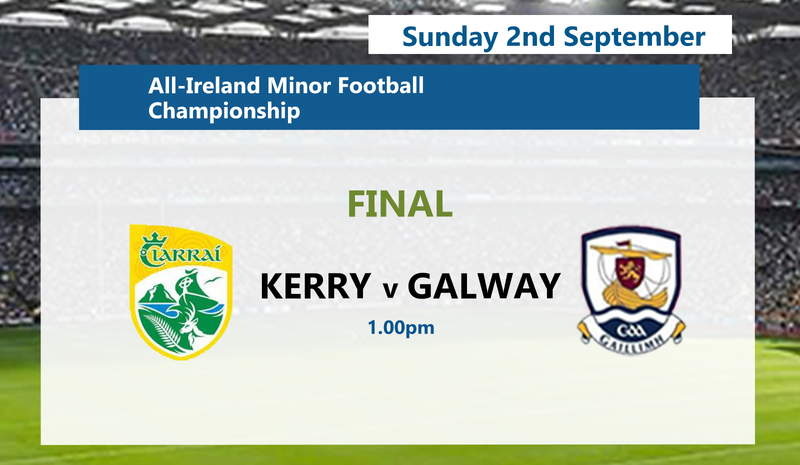 The All -reland Football Final is always a big day in the calendar in Kerry, so much so that many schools take the following day as a holiday! Thanks to our minor teams in recent year, Kerry have stayed relevant to the occasion and this time around it’s no different. Our lads are going to Croke Park tomorrow week (Sunday 2nd, September) with the hope of winning their first All-Ireland Final. Dingle GAA have 4 players involved along with Tommy Griffin, a man with 5 senior All Irelands in a shoebox. Tommy and Eamonn Fitzmaurice are the most successful players from the 2000s on the other hand. Since hanging up his boots Eamonn has won 6 Munster senior titles, a national league and an All-Ireland with Kerry, while Tommy has won 3 Munster minor titles and 2 minor All-Irelands. Together they won numerous schools medals and 2 Hogan Cups. I’m only going off memory and there are probably more! 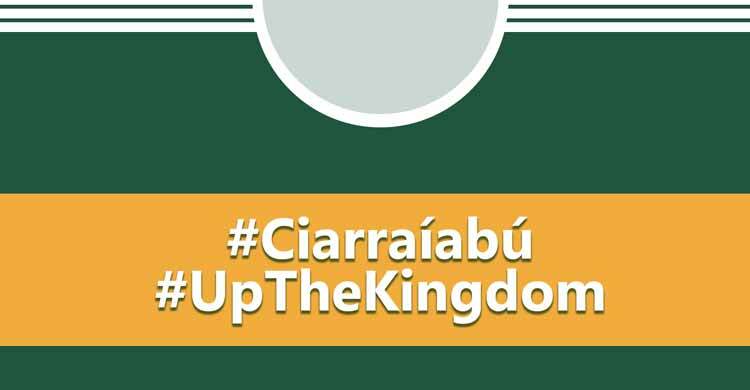 Galway will prove a tough test for Peter Keane’s men but Kerry can rise to the challenge. We'll have it LIVE at the Geaney's in Dingle, but I will be making the trip to the Capital to support my cousin Dylan Geaney. He is a talent, like his two brothers, and I’m sure you’ll see all 3 don the senior jersey in the future. It’s an important thing to remember the world doesn’t stop after minor so however the result goes, we should be proud of the players the county is currently producing and give them every encouragement to continue their development. Hopefully there will be a homecoming on Monday week with Tommy Markham front and centre. If not, some of those boys will bring us Sam Maguire. "Mol an óige agus tiocfaidh sí."